This is so beautiful and so well done...I love it! Super job. Awh this nail art is Soooo cute! So this nail art ROCKS!! I had my nails done something similar to this design. They came out beautiful! Wish I can show you my picture. Welcome to My Pretty Nailz Nail Art Blog! A place to share nail art, konad/nail stamping designs, tips, tricks & techniques! New designs added daily! All nail art posted here are designs produced by Deriniti unless otherwise noted. Images are watermarked & copywritten. Parties are welcome to share images so long as images are not altered and watermark remains in tact. Please do not steal. If you have any questions or requests, or are an individual or company who would like me to review a product then feel free to email me at myprettynailz@gmail.com. Visit My Shop! New Items Added Daily! "LIKE" This Page On Facebook! PLEASE SUBSCRIBE TO MY NEW YOUTUBE CHANNEL! Sign Up FREE for EBATES & Get Cash Back on Online Purchases! Check It Out! 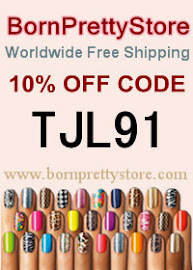 VISIT BORN PRETTY STORE FOR GREAT DEALS ON NAIL ART SUPPLIES! Click Picture To Visit Store! 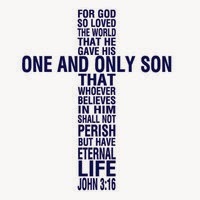 Click pic for more info, get saved today! COPYRIGHT © 2010-2015 MY PRETTY NAILZ. Powered by Blogger.